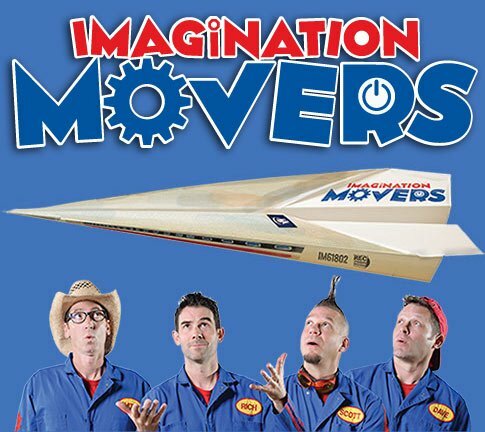 You are here: Home / News / The Imagination Movers are returning to Atlantic Canada! Tickets for all shows are ON SALE NOW! 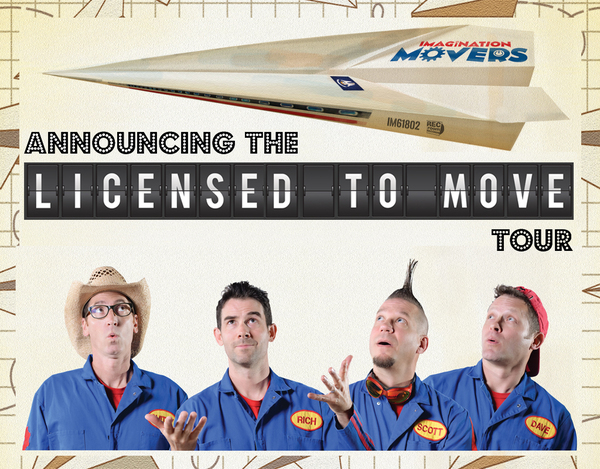 For more information, and to buy tickets, visit http://imaginationmovers.com/events.